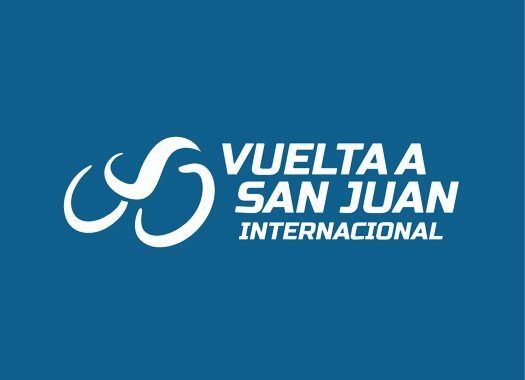 UAE Team Emirates' Fernando Gaviria has taken the victory of the fourth stage of the Vuelta a San Juan. The rider outsprinted Peter Sagan and Alvaro Hodeg. The fourth stage of the Argentinian race was 185.8 kilometres long between San Jose Jachal and the Villa de San Agustin, featuring a first-category climb in the middle of the route. Three men formed the escape of the day early on the day: Daniel Zamora, Cesar Paredes and Royner Navarro. At 13 kilometres to go, Navarro suffered a puncture and was left behind by his escape companions. The duo was caught at the end with 2.5 kilometres to go and the teams with sprinters took control of the front of the peloton. The last kilometre was chaotic due to the last curve that had some water on top. UAE Team Emirates did an outstanding work for Gaviria and despite the efforts, Peter Sagan (Bora-hansgrohe) and Alvaro Hodeg (Deceuninck-Quick-Step) had to settle for the second and third positions of the stage. Deceuninck-Quick-Step's Julian Alaphilippe remains at the top of the general classification standing.